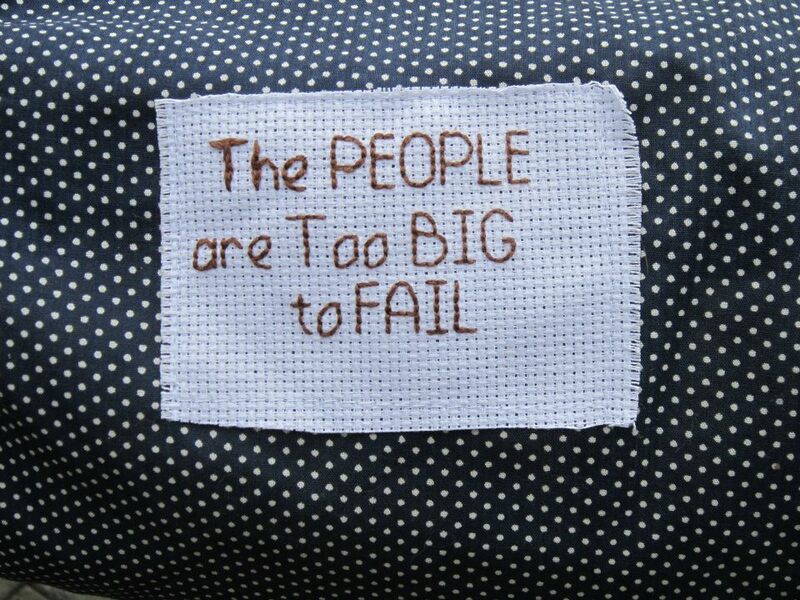 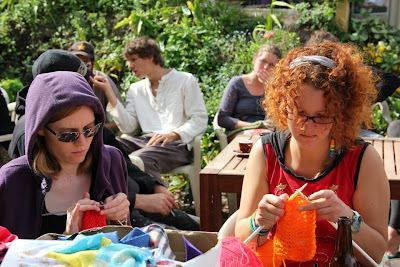 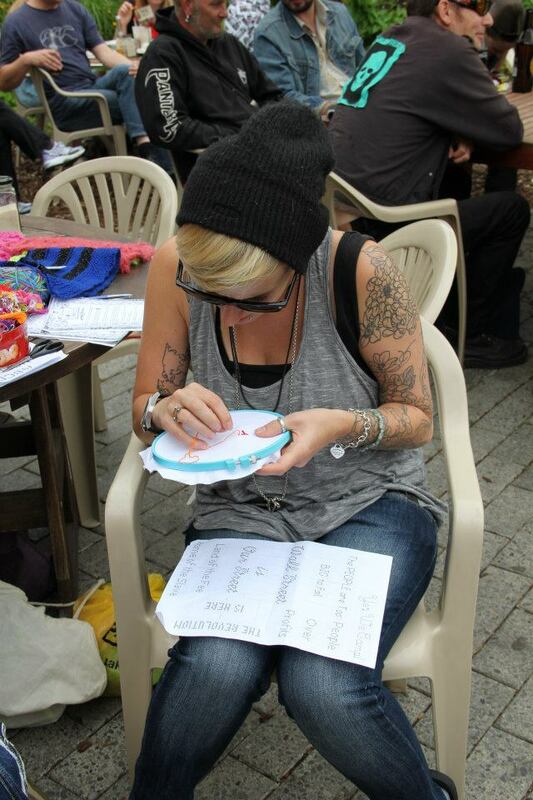 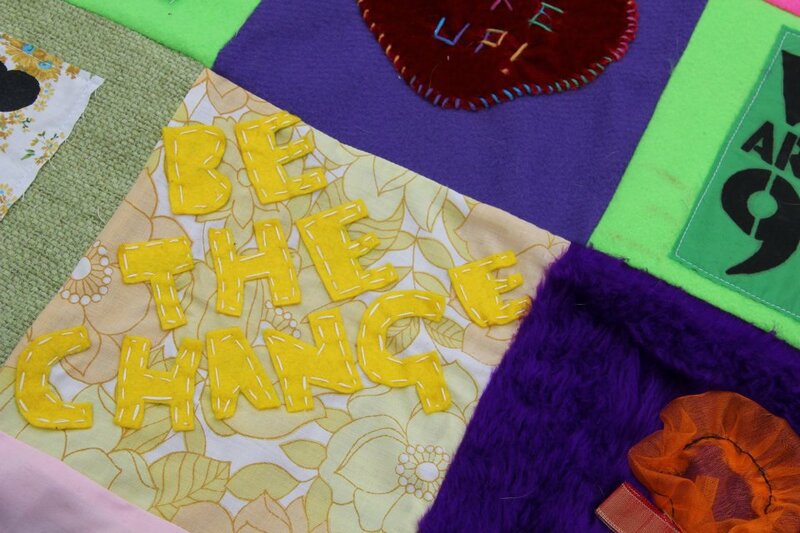 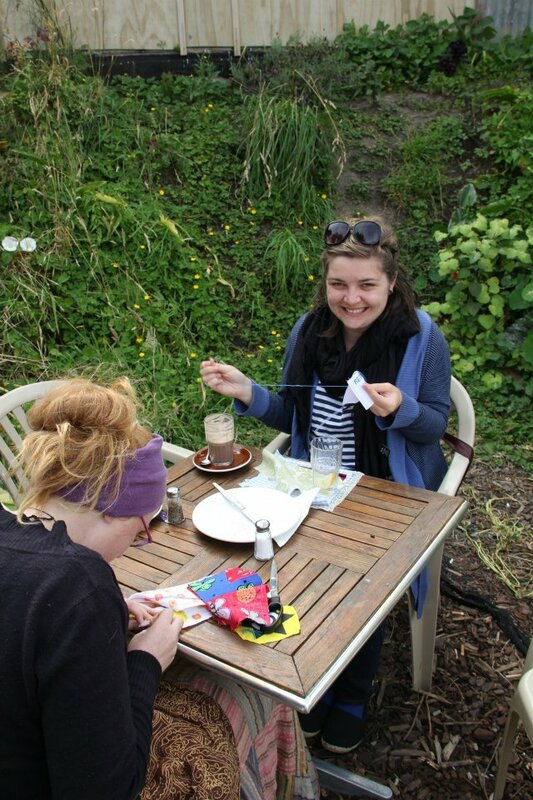 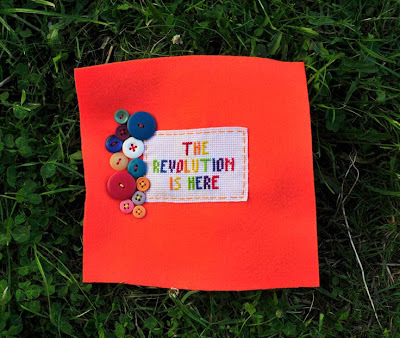 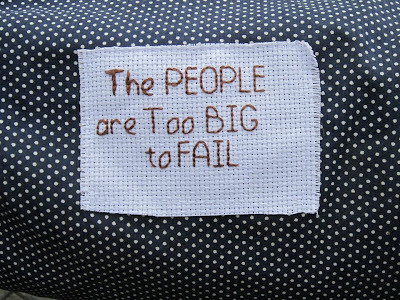 Here are some photos from our Occupy your ears CD launch and Patch making workshop! 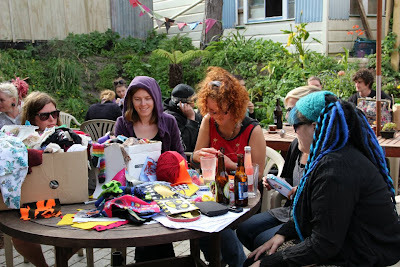 An excellent day was had by all and we recruited many new craftivists! 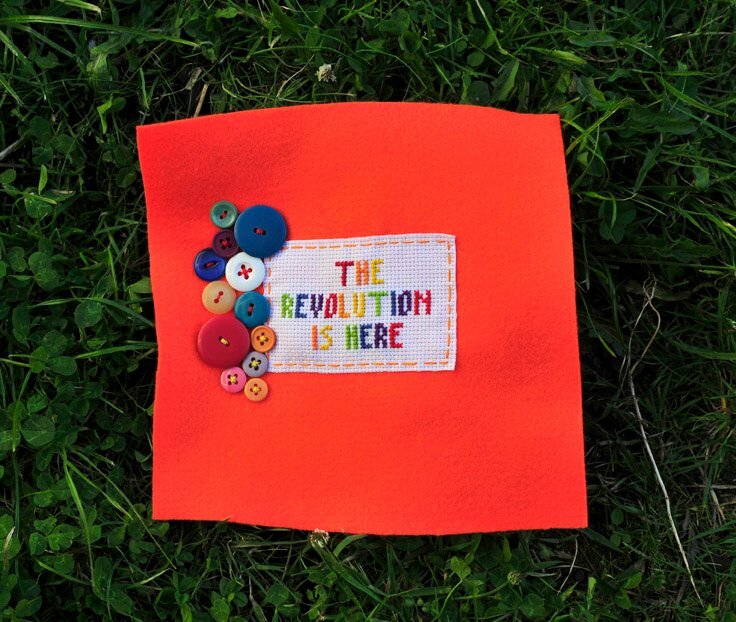 Copies of the Occupy your Ears CD are now available for FREE at Freedom Shop and Baobab, both on Riddiford Newtown. Check out the Facebook page here or leave your email address below if you would like to buy a copy. Stay turned for the official night time launch party news!